How to Determine if You Need a New Roof or a Roof Repair. There’s a water stain on your ceiling, or there is water coming through your roof in a rainstorm. What should you do at this point? Many things can cause you to have roof problems. A roof can last as little as 10 years or up to 50 years depending on the material and if was installed correctly. There can be other factors like wind, hail, and ice causing issues. 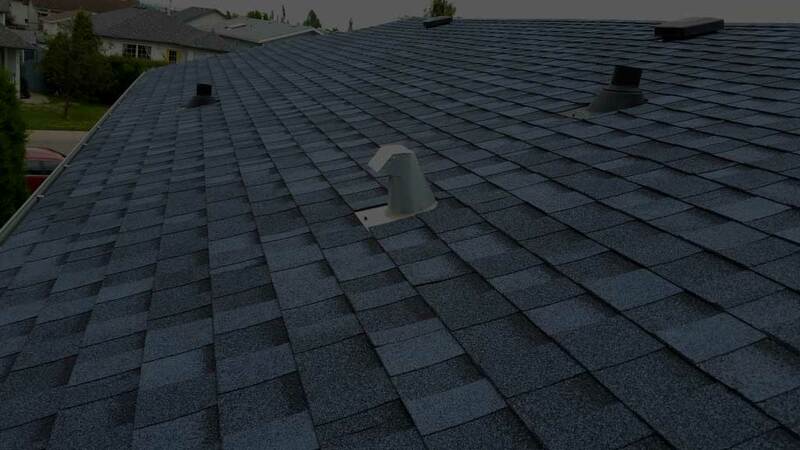 Improperly installed roof flashing, vents can also knock many years off the life of your roof. However, if your roof system has damage, will you need a new roof, or can you get by with a roof repair? It will depend. How old is your roof? If your roof is between 12 and 20 years old and a shingle roof it may be near the end of its life. If it is under about 12 years, it may be able to be repaired. It may give you a few more years of service so you can budget for a new roof. 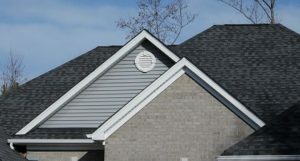 There are new shingle roof products on the market to today that will give you a 50-year warranty. How much damage does your roof have? If in the last wind storm you had a couple of shingles blow off or you had a branch fall on your roof you may need a few shingles replaced. If you had a large part of roof damaged, if you can see your shingles curling or the granules wearing off you are very likely at the end of your roof life. At this time it would be advised to plan for a new roof. What would be the cost of repairing your roof? Small repairs are often much less expensive than replacement. What are your budgetary and long-term needs? If you can do a simple fix and it can solve the problem, that’s great! If you don’t want to worry about your roof ever again, then a new roof would be in order. 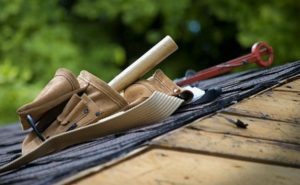 If you find you need more than a small roof repair, you still have options. If the damage is in one area of the roof, you might discover you can do partial re roofing. A new partial roof may cost close to the cost of complete re-roofing. Also, a new partial roof may not blend perfectly with the new roof because of the use of new shingles together with the old shingles. At Primo Roofing & Exteriors we can assist you in making the right decision for your situation. You can give us a call, and we will be happy to help you.